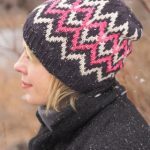 No need to put your knitting down when having coffee, strolling, or simply chatting at home with friends while knitting this hat! The Conversationalist is the perfect companion for those social knitting times when you need a simple knit and don’t want to lose your place; you’ll still end up with an adorable, wearable, hat! 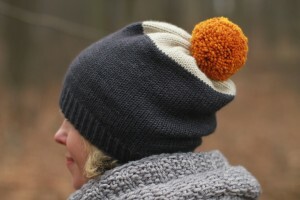 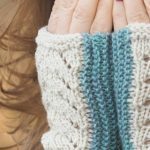 This FREE Pattern requires 3 skeins of Plucky Snug Worsted in 3 different colorways. 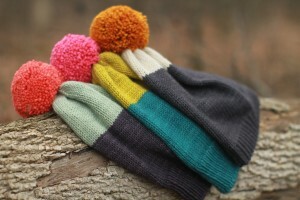 We were able to knit 3 hats with 3 skeins of Snug Worsted at the gauge noted. Your yardage may vary depending upon your gauge (and the size of your pom pom!). 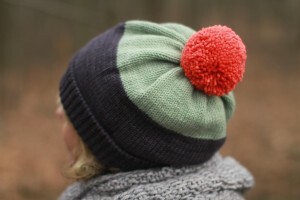 Size may be easily adjusted to fit smaller or larger by adjusting the number of stitches and needle size.